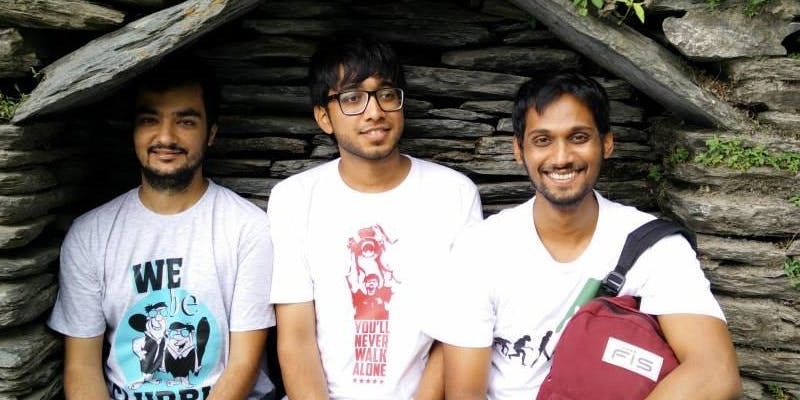 Mumbai-based pop culture merchandise startup The Souled Store has raised around ₹21 crore ($3 million) in a fresh funding round led by RP-SG Ventures, a Sebi registered venture capital fund backed by the RP-Sanjiv Goenka Group. The funds raised will be used to strengthen its backend and marketing needs. The startup offers products including t-shirts, phone covers, badges, shorts, mugs, notebooks, and caps. It has partnered with global entities like Warner Bros, Disney, WWE and Indian brands, youth icons like stand-up comedians, indie music artists, music festivals and franchises from the Indian Premier League and Pro Kabaddi League, to offer officially licensed products. Other players in the Indian merchandise market competing with The Souled Store include VOXPOP, Redwolf, among others.